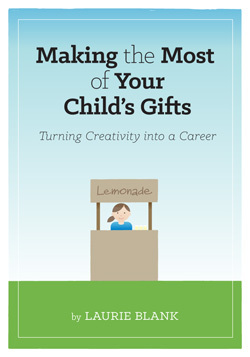 Why is helping your children turn their gifts and talents into a career so important? In this easy-to-read book on parenting, Laurie talks about establishing a visionary spirit in your child and how to encourage them in creativity, productivity and entrepreneurship. The book will help you nurture and grow what is already in your child’s heart. 30 pages. PDF format.